Perhaps you have missed me, perhaps you haven’t, the thing is I am on hols. 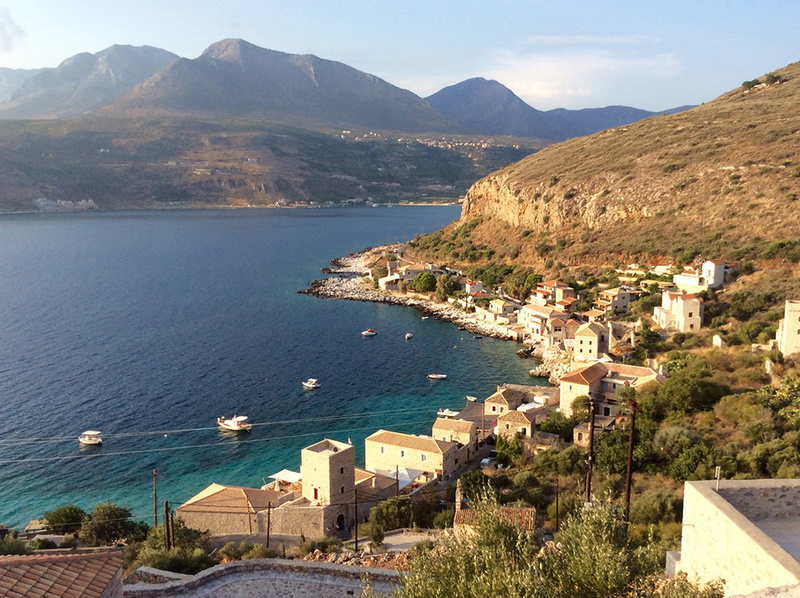 I decided it to leave Athens behind in a bit of a whim and head down to the Peloponnese. I am Eugenia, collector of family recipes. It’s all Greek, from healthy Mediterranean recipes to syrupy desserts. 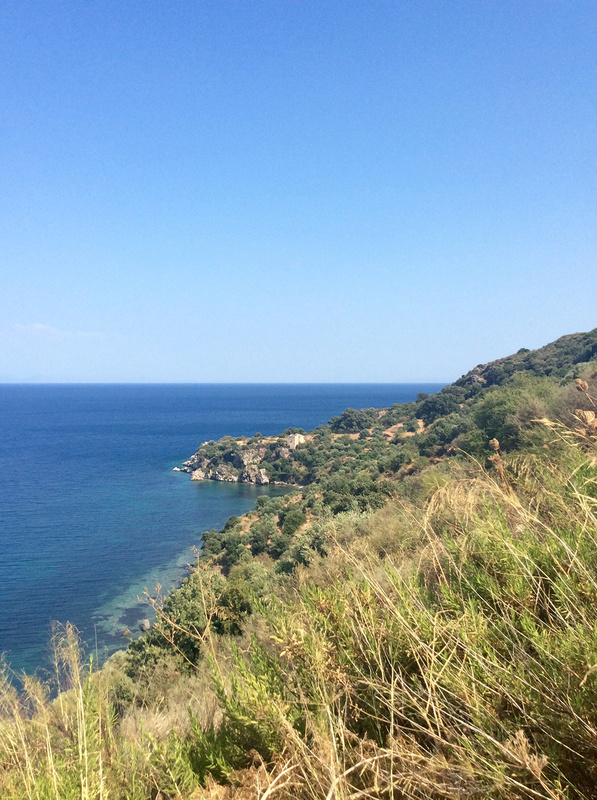 I also wander about Athens and I am sharing my experiences as I go. Thanks for stopping by!